Executives of German auto manufacturer Volkswagen are wary of entering the United States after American officials seized a worker’s passport, a German newspaper reported Saturday. Volkswagen faces a U.S. investigation after its leaders acknowledged cheating on emissions tests for their diesel vehicles. Volkswagen fears that American investigators seized the passport to ensure the employee’s cooperation with questioning and to hold him for possible prosecution, sources familiar with the situation told the Suddeutsche Zeitung of Munich, according to Reuters. The incident could prevent Volkswagen CEO Matthias Mueller from traveling to the United States later this month, the newspaper’s report added. Representatives of the major German auto company denied Saturday that employees are afraid to travel to the United States. “Volkswagen employees are still traveling to the United States. Everything else is speculation,” a representative said in a statement, according to Reuters. The Volkswagen scandal blew up in September, when an Environmental Protection Agency report found many of the company’s diesel-powered vehicles were rigged to falsify the level of carbon emissions during testing. Volkswagen admitted that some 11 million vehicles around the world were equipped with so-called defeat device software, the BBC reported. The company faces billions of dollars in fines in the scandal. Volkswagen executives admitted this week that about 800,000 vehicles, mostly in Europe, consume fuel and emit harmful gases at higher levels than previously known. The company promised to cover costs for Europeans who could face higher taxes as a result of the emissions, the Wall Street Journal reported. 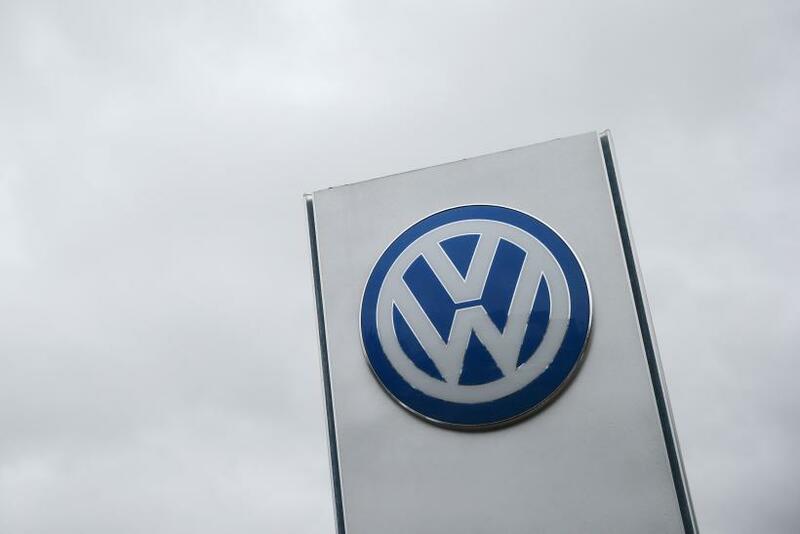 Volkswagen has yet to announce plans to compensate U.S. consumers affected by the scandal. But the company said a reimbursement plan would be announced Monday, the New York Times reported. It’s unclear how much money customers will be eligible to recover. Resale values of VW vehicles have fallen by 30 percent in the United States since September by some projections, the Journal reported. The company reported losses of about $3.48 billion last month for its fiscal third quarter.